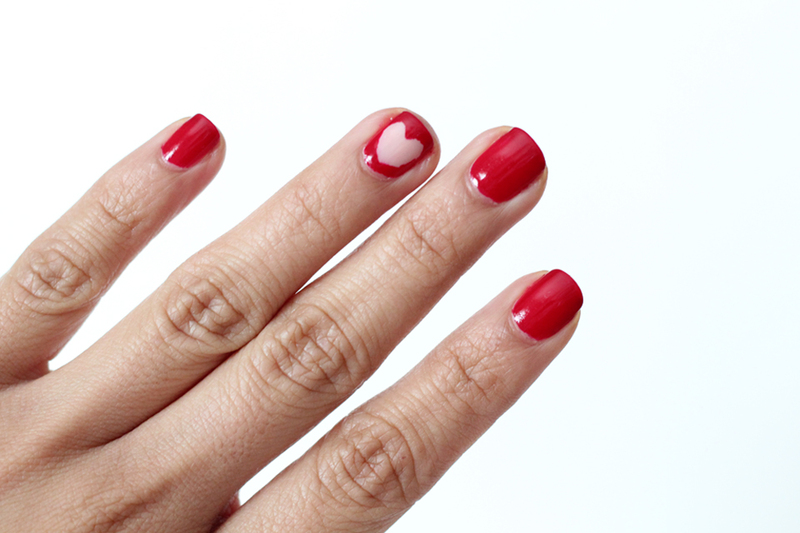 In theme with the upcoming "holiday," I wanted to paint my nails with something heart-sy and simple. You can never go wrong with red on any occasion, but I spiced it up with a little heart cutout. 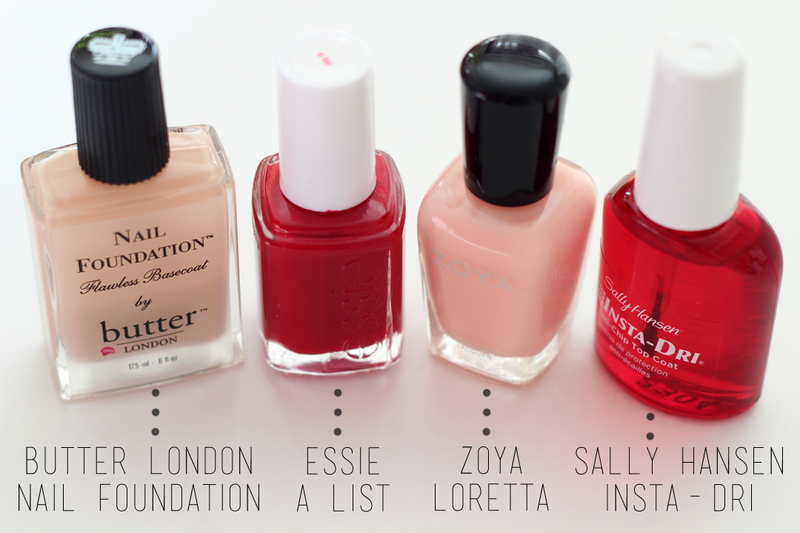 After applying a base coat, I put two coats of Essie A List on my nails with one coat of Zoya Loretta on my accent nails. 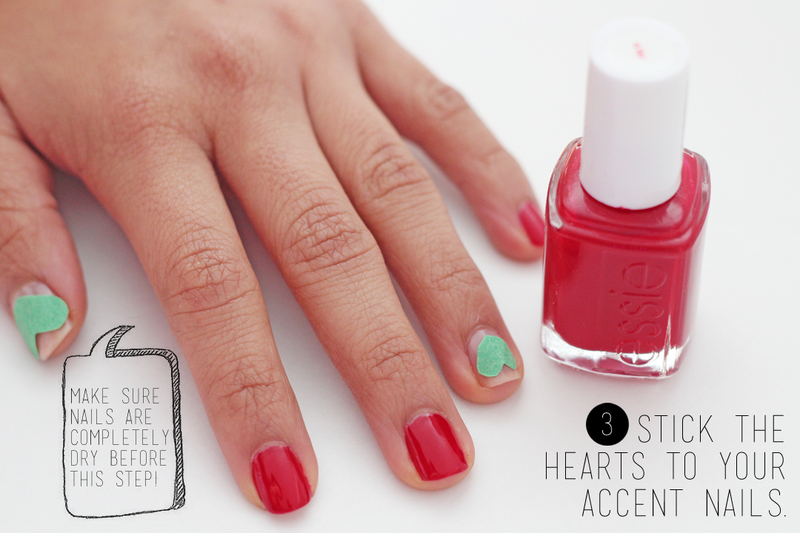 Stick the hearts to your accent nails, but make sure the coat is completely dry. 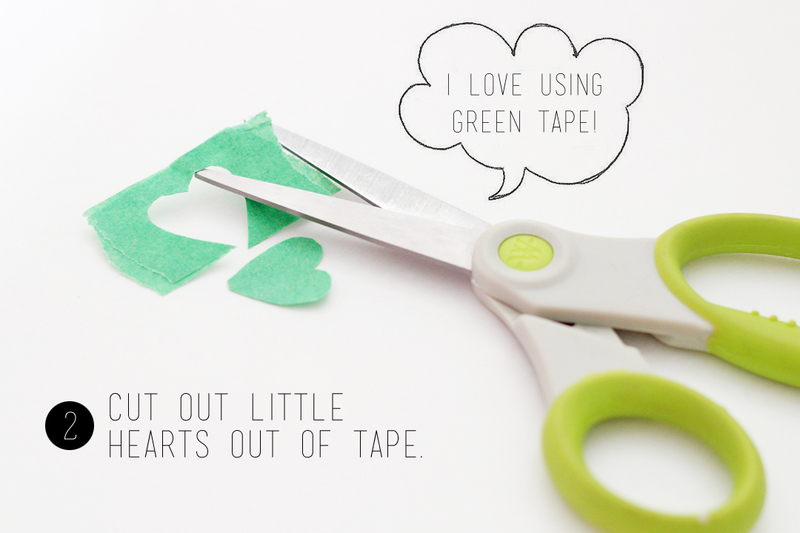 If not, the tape will ripple / peel the polish. 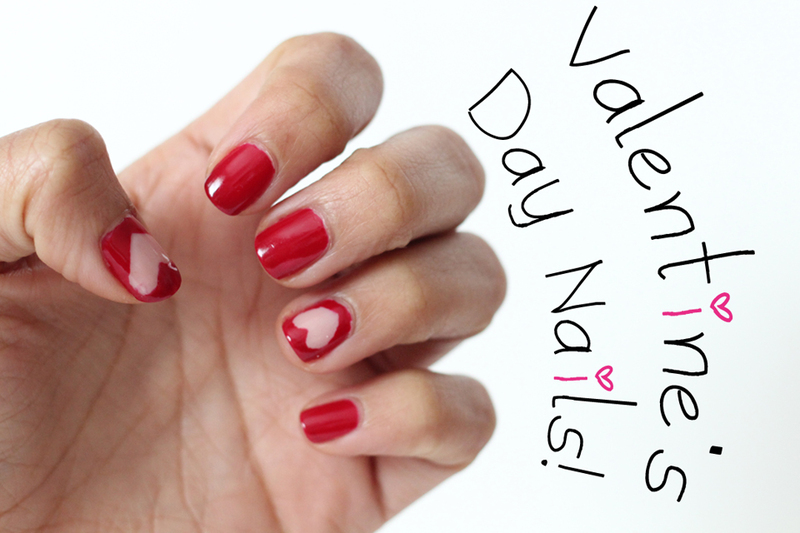 Last step is to paint over the accent nails with the red polish, then you're going to peel off the hearts using tweezers. Finish with a top coat and you're done! I love the cutout look and it's really easy to do. 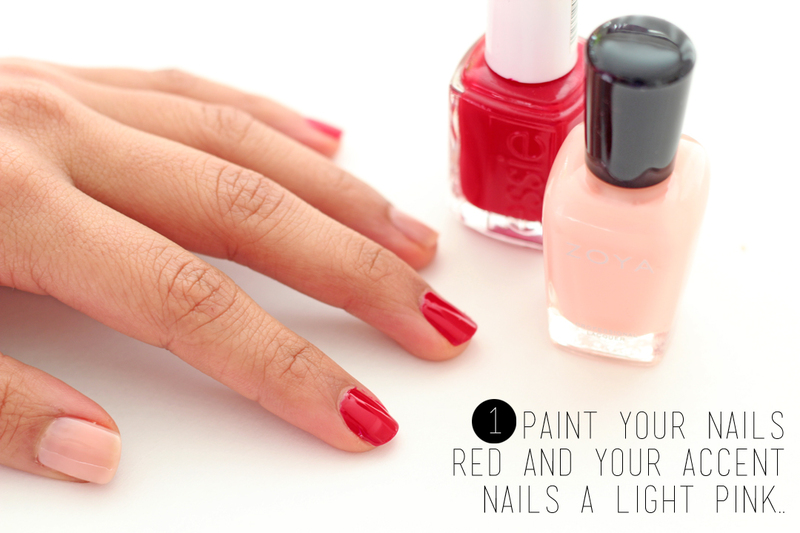 You can also do this in reverse... red on your nails and top with the lighter pink. I just find that because the shade I picked is so sheer, it would take a lot of coats to cover the vibrancy of the red. So cute! I'll have to give them a try! Wow. This is an amazing idea. :D Thank you for sharing.